HSK / Adult Chinese 2016! 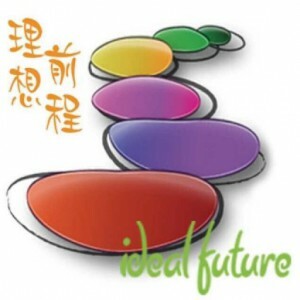 The iDealFuture Chinese International School (iDealFuture) is a non-profit organization sponsored by the Government of Amsterdam. We dedicate to providing an inspiring learning environment for students in the local community to learn the Chinese language as well as the culture.